A woman finds herself naked in the center of Times Square in a duffel bag, with no memory of how she got there. Mysterious tattoos covering her body are the only clues she has to uncover the secret of her past. 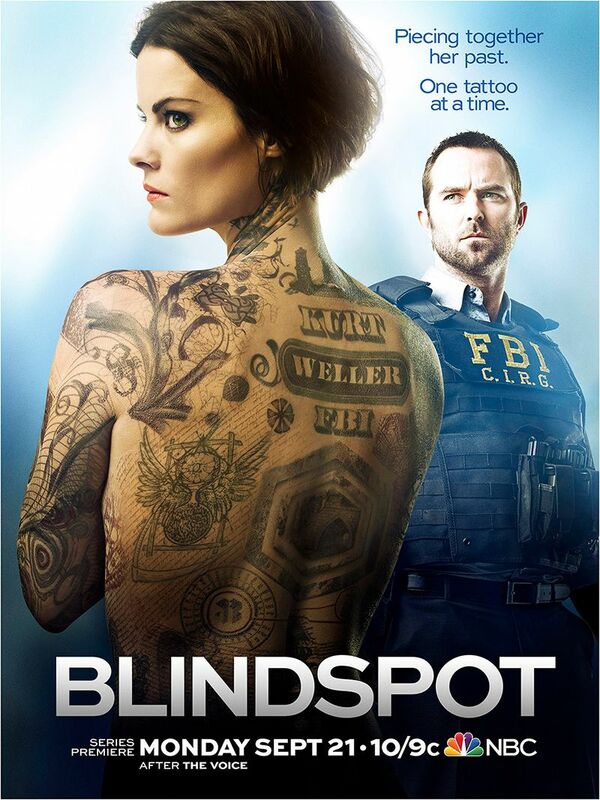 Working with an FBI agent, she discovers that her tattoos are linked to a dark underworld of criminal activity. The two team up to dismantle the crime syndicate they've discovered and learn more about the woman's origins. 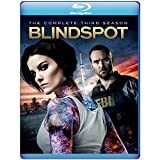 DVDs Release Dates is the best source to find out when does Blindspot come out on DVD and Blu-ray. Dates do change so check back often as the release approaches.